I know it is still summer and school barely started, but at Simon+Kabuki it’s holiday time! 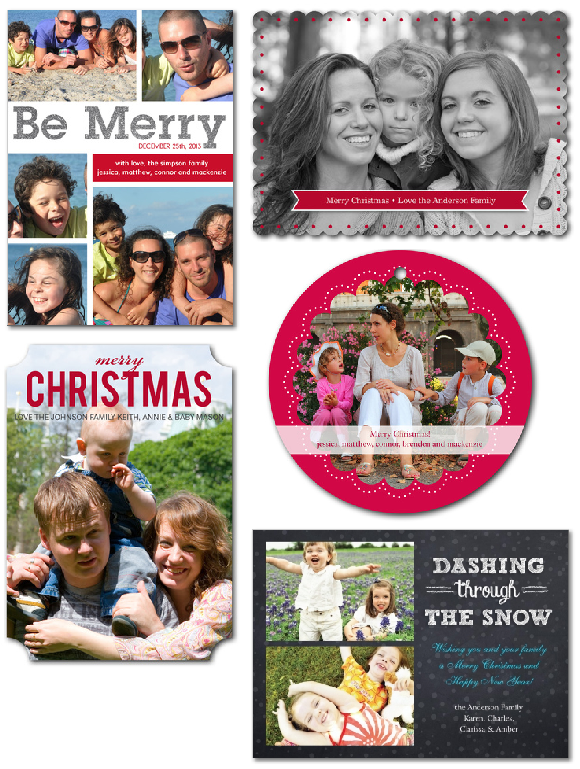 Most of our holiday cards have been turned in and launched or they are about to be launched. Here are a few I thought I would share. I love that you can now get custom die cut cards fairly easily. These cards can all be found on SimplytoImpress.com. If you are like some of my friends you will have holiday cards ordered stamped and ready to go by October 31st, if you’re like me you will send them the week before Christmas! Enjoy!